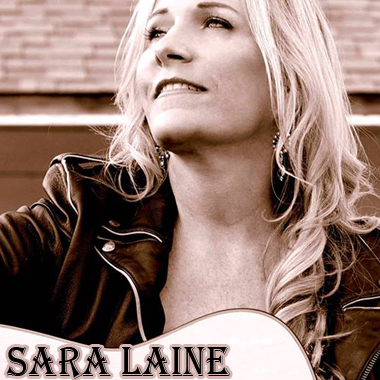 Sara Laine is a Blues/Rock singer-songwriter from California who writes and sings about matters of the heart. She has been compared to artists ranging from Bonnie Raitt all the way to Stevie Nicks, though her sound crosses over boundaries by incorporating elements of Folk, Country, and even Americana. From the smoldering "Busy In Love," to the punchy groove of "It Will Be So," Sara's music will add a lot of soul to Film, TV, and Commercial projects.